The three-day festival which has featured performances from singers such as Chaka Khan, has been canceled. Local music fans received disappointing news on Tuesday. The West Oak Lane Jazz and Arts Festival has been canceled. The festival, which began in 2003, is a three-day event featuring music, artwork, cuisine, jewelry, clothing and photography. Various R&B, soul, jazz, salsa, classical and reggae artists have performed, including Chaka Khan and Chrisette Michele. 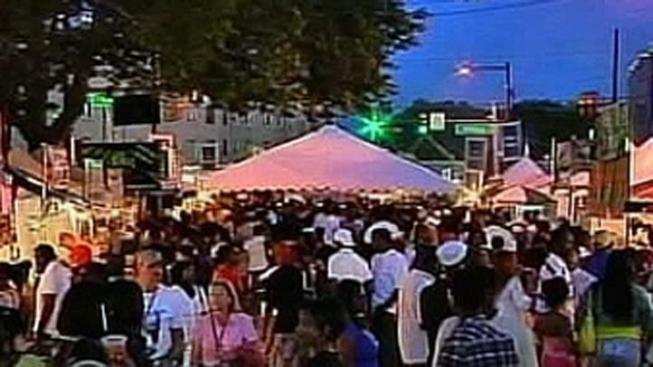 The Ogontz Avenue Revitalization Corporation (OARC) says they did not apply for state funds for the festival this year. Jack Kitchen, OARC’s president and chief executive officer also told NewsWorks “our decision to continue the past two years was largely based upon our concern of how the economy would affect the community if we discontinued.” He also stated “funding from federal, state, city, as well as foundation and corporate [sources] has diminished for all non-profits leaving many to struggle and, in some cases, close." Finally, Kitchen spoke on a plan to create an entertainment venue in the community. "We are in the early stages of implementing a plan that would have entertainment 12 months of the year as opposed to two-and-a-half days," said Kitchen. "I believe that by creating a 12-month entertainment venue, the impact will result in a more consistent year-round attraction to the corridor."